The prima facie opinion to be formed requires stronger evidence than mere probability of his complicity, it said. 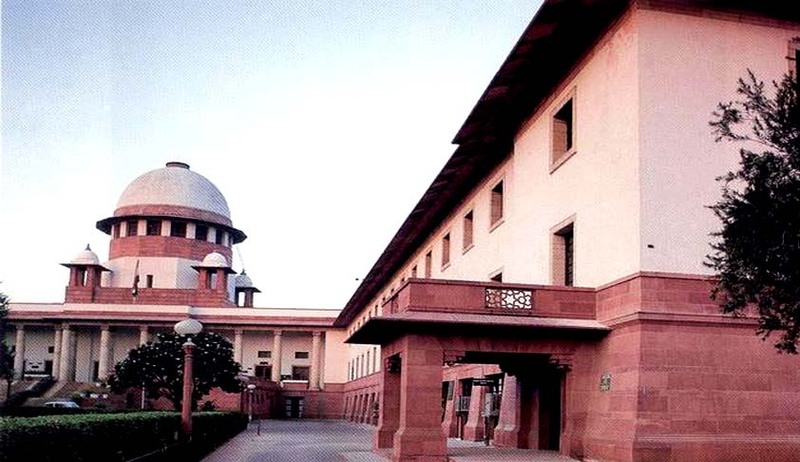 The Supreme Court, in Brijendra Singh vs State of Rajasthan, has observed that the degree of satisfaction to exercise power under Section 319 CrPC to summon persons not arraigned as accused is more than the degree warranted at the time of framing of the charges against others in respect of whom charge sheet was filed. A bench headed by Justice AK Sikri observed that the prima facie opinion which is to be formed for exercising this power under Section 319 CrPC requires stronger evidence than mere probability of his complicity. In the instant case, some persons, who were named in the FIR, were not arraigned as accused in the charge sheet since the investigating officer found that they were in Jaipur city when the incident took place in Kanaur. During their examination in chief, the complainants reiterated the statements they made to the police and on that basis, the trial court, exercising its powers under Section 319 CrPC, summoned these persons. The high court also rejected their plea to quash the summons. On their appeal to the apex court, the bench comprising Justice AK Sikri and Justice Ashok Bhushan observed that the trial court is duty bound to look into whether ‘much stronger evidence than mere possibility of their (i.e. appellants) complicity has come on record. “The ‘evidence’ recorded during trial was nothing more than the statements which was already there under Section 161 CrPC recorded at the time of investigation of the case… In a case like the present where plethora of evidence was collected by the IO during investigation which suggested otherwise, the trial court was at least duty bound to look into the same while forming prima facie opinion,” the bench said. “Only where strong and cogent evidence occurs against a person from the evidence led before the Court that such power should be exercised. It is not to be exercised in a casual or a cavalier manner,” the bench added, while setting aside the summoning order.